Sergio PeÃ±a takes a shot on goal. Shot saved by David Meves. 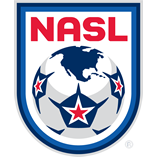 Goal to Indy Eleven, scored by Don Smart! Don Smart gets a yellow. Zach Steinberger gets a yellow. 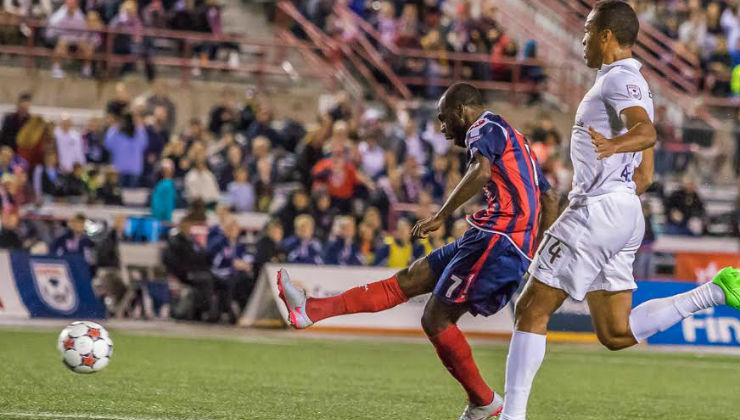 Stefano Pinho takes a shot on goal. 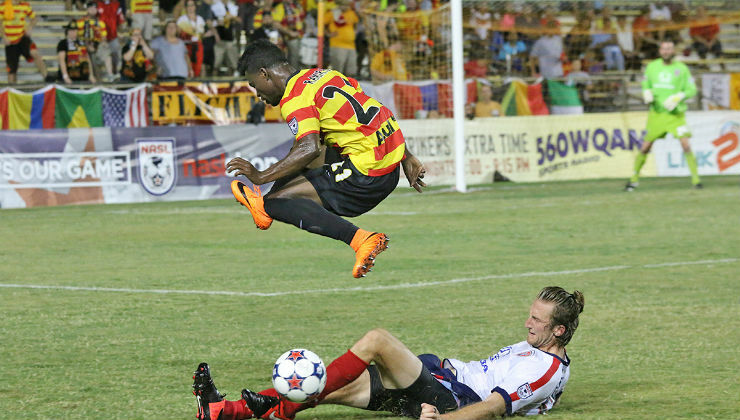 Goal to Fort Lauderdale Strikers, scored by Jose Angulo! Dani SÃ¡nchez takes a shot on goal. Zach Steinberger takes a shot on goal. Don Smart takes a shot on goal. Walter RamÃ­rez takes a shot on goal. Kristian Nicht gets a yellow. Hendry Thomas gets a yellow.